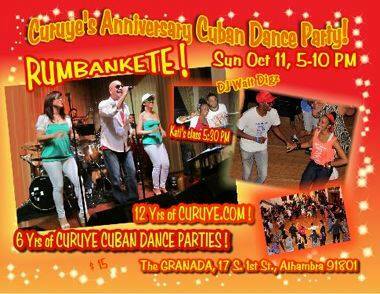 In L.A.: RUMBANKETE & DJ WALT DIGZ ft CURUYE's DOUBLE ANNIVERSARY CUBAN DANCE PARTY-GRANADA MAIN BALLROOM! 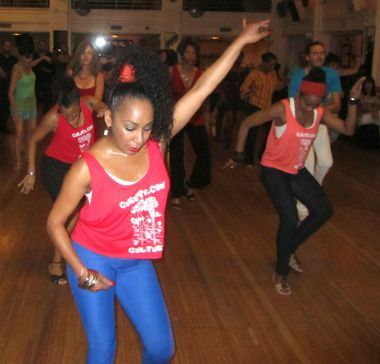 CURUYE'S DOUBLE ANNIVERSARY CUBAN DANCE PARTY! CURUYE WANTS YOU TO HELP CELEBRATE 12 YEARS of the Southern California cultural website CURUYE.COM, and 6 YEARS of CURUYE's CUBAN DANCE PARTIES by DANCING TO THE LIVE SOUNDS of RUMBANKETE in The GRANADA's Main Ballroom! 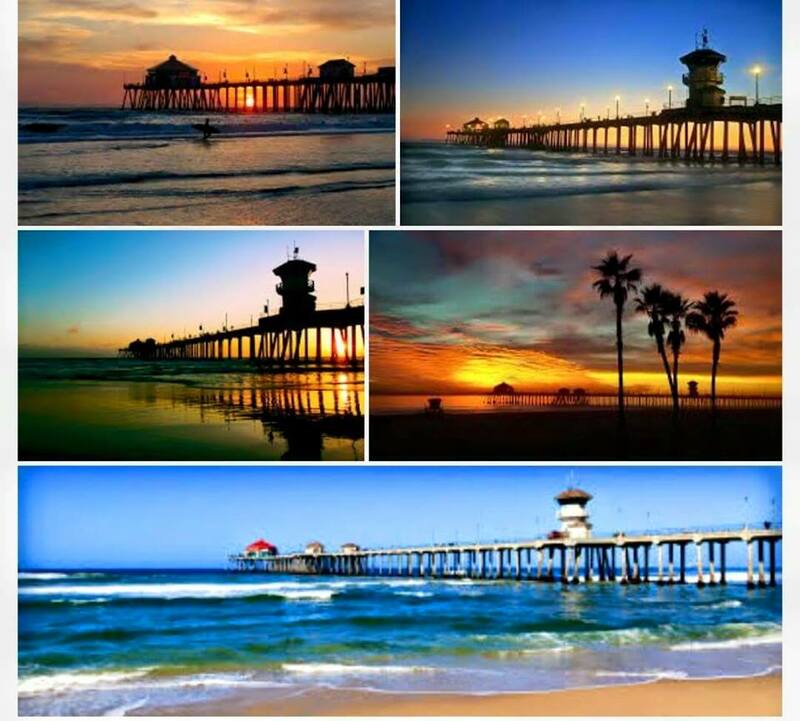 DJ WALT DIGZ from the BAY is bringing his peeps down to So Cal to party hardy to the CUBAN DANCE MUSIC we love in Cali north and south! 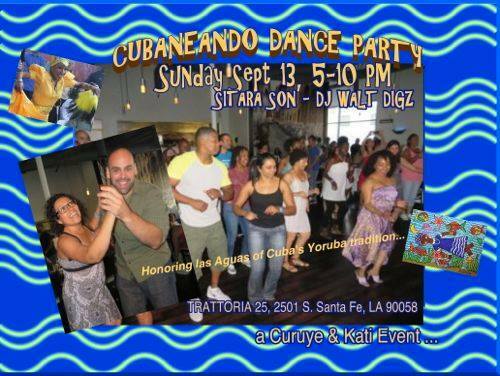 CUBAN TIMBA, SON, RUMBA, REGGAETÓN is what we’ll be dancing to! 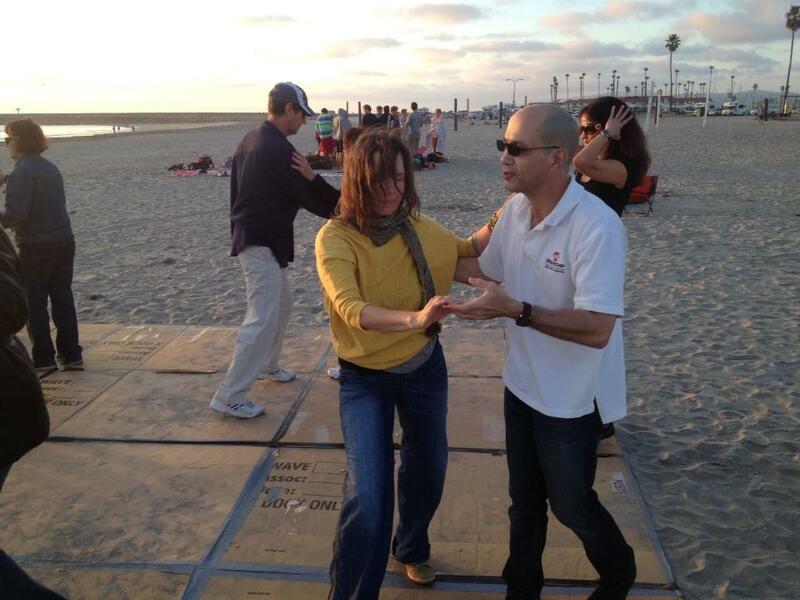 KATI HERNÁNDEZ will be teaching her sizzling AFRO TIMBA dance moves to warm us up for the evening at 5:30 PM, and we’ll have plenty of room in The GRANADA's Main Ballroom to dance some big RUEDAS de CASINO! We'll be having raffles for dance classes, events, and more …! 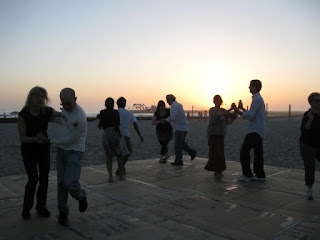 If you ever found a concert/dance party/film/class you enjoyed on Curuye.com, had your event announced on the website, enjoyed a great night of dancing. or made a new friend at a Curuye Cuban Dance Party, please come out to have fun and support future events Curuye has planned for you! The GRANADA's Chef Israel is adding some new Cuban dishes to his varied menu that you might like to sample! We have a limited amount of tables for the evening, but if you’d like to reserve one for your group, message curuye@yahoo.com. $15 cover includes Kati’s class. 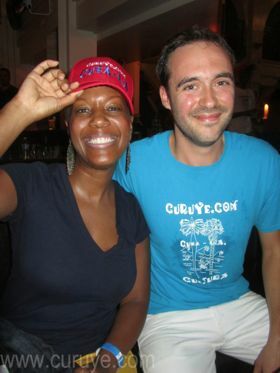 WEAR YOUR CURUYE TEE or HAT (or both!) for the special occasion! The GRANADA, 17 South First Street, Alhambra 91801. Free parking in structure across the street. 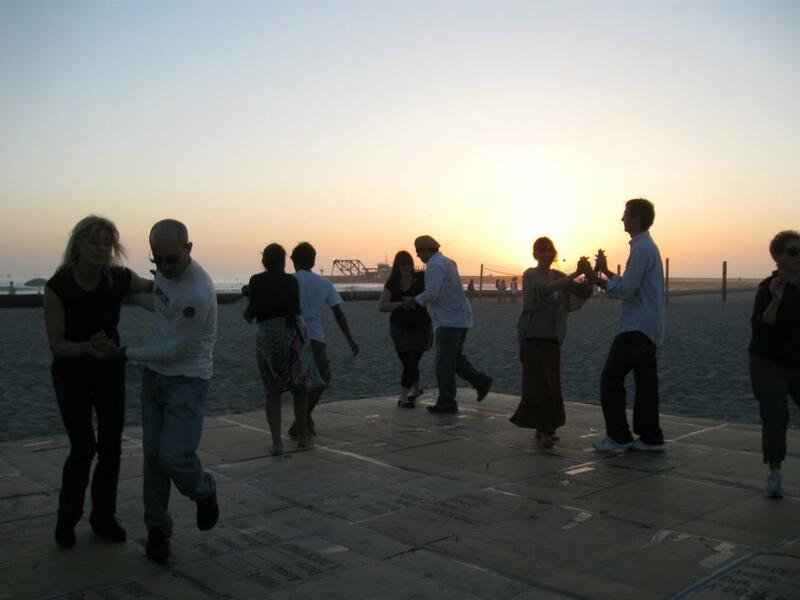 Remember the times of Salsa Sundays at the Ocean House and Q Bar? Well, there is an effort to revive this at Dancessense Studios in Carlsbad. There is no entertainment production involved, just Dancessense Studio taking the lead to make something happen. 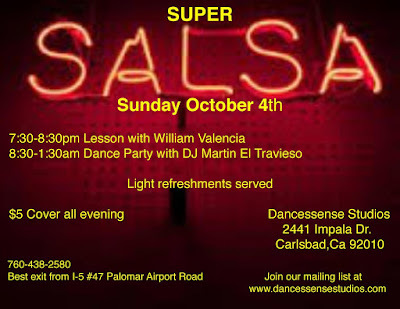 There will be a salsa lesson by William Valencia and DJ Martin El Travieso will be spinning the music. 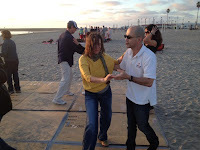 There is no guarantee if DJ Travieso will play timba, but you can surely ask him to play. I have already reached out to him with an offer to bring him some Cuban salsa on MP3's. It's up to him if he plays it. Regardless of what music the DJ plays, we should support this effort because it's a heartfelt effort to make something happen in North County. 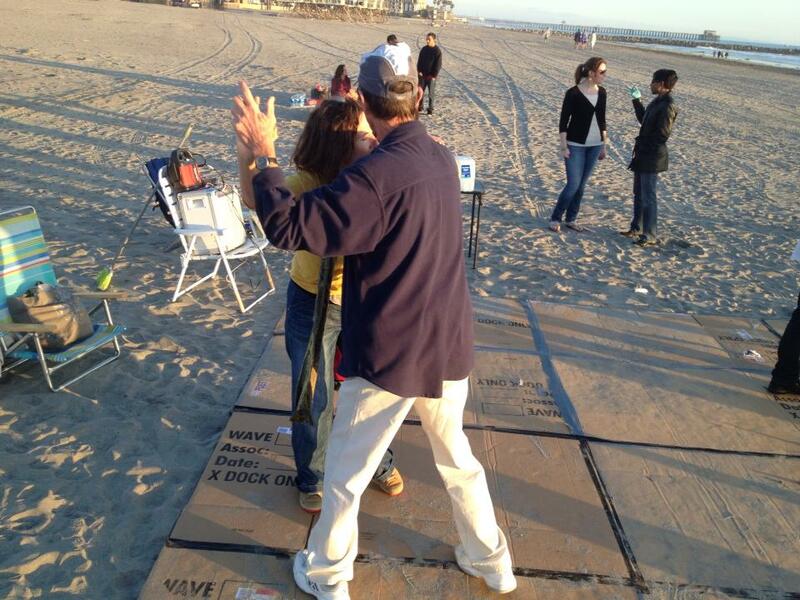 Ready to cool off outside again and dance at sunset? 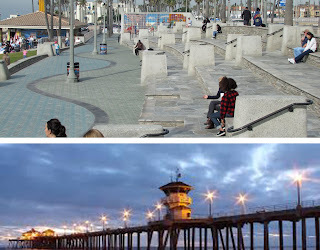 We are taking it all the way up to North County San Diego at Oceanside Pier Amphitheater. We had to change the location because Maritza's car broke down for good so there is no way to carry the cardboard floor. BUT, we are still dancing....on concrete. The amphitheatre has a lot of space to dance and great for pictures. There is parking just across the street for $6-$8 for the day so carpool together if you can. It is a snack-luck, so bring something to share and bring some water or any beverage you like. I'll be leading salsa suelta lines and calling some ruedas. So come and enjoy dancing outside to natural air-conditioning. The sun will set around 6:30pm on that day. If you did not go last Friday, you have a chance to go this coming Friday. Finally something in North County (Escondido). Manny Cepeda is playing salsa at the Center for the Arts as part of the Latino Heritage Month. To see more about what is going on at the Center for the Arts, click this link. Casineros, let's invade the place and support this event! Get ready for some rueda de casino in Escondido! 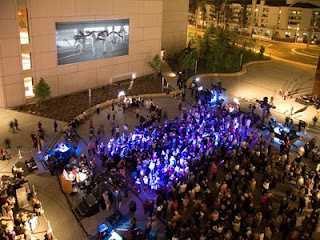 ★ FREE End of Summer Salsa Party ★ Come dance salsa outdoors at this FREE event sponsored by the Segerstrom Center for the Arts ★ ALL AGES WELCOME ~ Bring the kids! 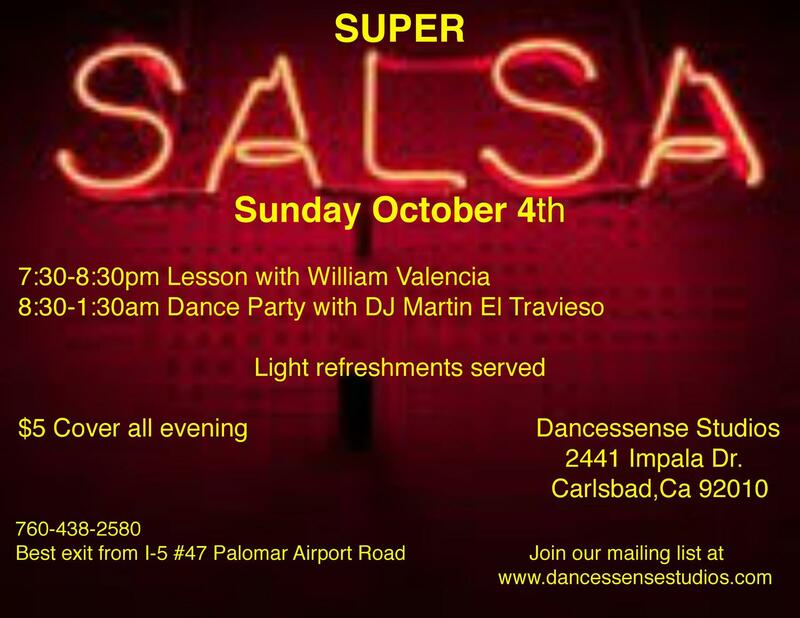 Orange County meets San Diego, Los Angeles and Inland Empire Dancers at this FREE Salsa event. There are no restrictions on bringing food or drinks so let's make this a big potluck picnic. There will also be food trucks available that day and I was told that they will provide a dance floor. If not, it is very smooth concrete. This is part of the Jazz Weekend Series, so there is dancing Friday, Saturday & Sunday. This invite is specifically for Sunday as the Buena Vista Social Club will be having their concert. For info click this link. There are also two very good Cuban restaurants very close by if you want to get take out. COST: DJ and dance party is FREE; Buena Vista Social Club Tickets start at $49.00 to $139; Tickets available online so, if you are interested buy your tickets on this link. 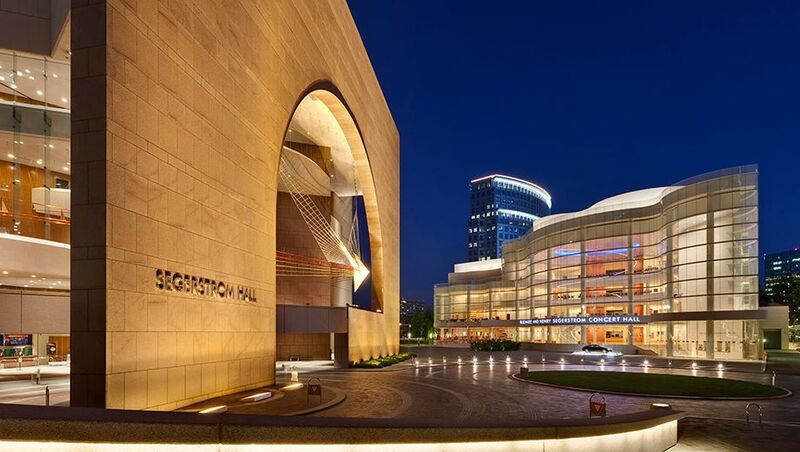 Orquesta Buena Vista Social Club® is performing at 7pm at the Segerstrom Music Hall. This event is optional. There is salsa dancing in the lobby after the show. It still feels like summer. If you have not attended one of these events, put it on your calendar to come and dance salsa literally under the stars, outside with natural air-conditioning from the San Diego Bay. 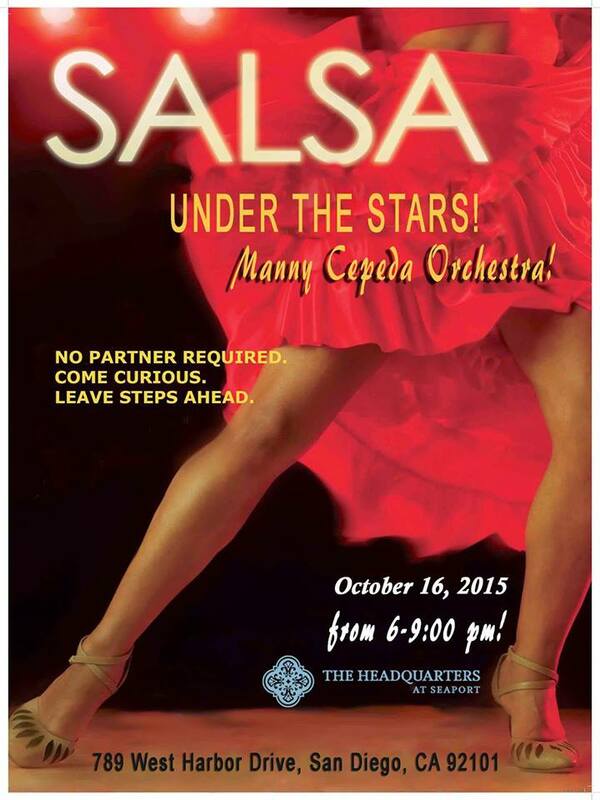 Manny Cepeda Orchestra will be out there playing live and then DJ music played in between breaks. Over 200 people were at the last one and it was a lot of fun. Casineros will be in the crowd. There is a growing list of new venues for getting you casino dancing on. At the California Center for the Arts Escondido, they are now making a first Wednesday of the month live music of all genres night. Guess who is playing on November 4th? 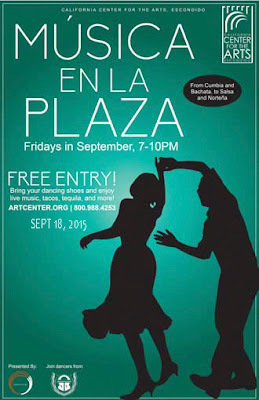 Combo Libertad is playing live inside the Center Theatre( it will not be outside). See the details from the main website on this link. COST: FREE - This is either a "ticketless" free event, or an event where free tickets are handed out at the door — simply show up and enjoy. Early arrival is STRONGLY recommended as seats fill up quickly. If you’d like to beat the line, reserved seats are also available for $12 ($10 for Center Members) and can be purchased on this link and scroll down to the bottom to chose your preferred concert time. Reserved seats must be purchased a minimum of 24 hours in advance. LOOK! Finally something in North County (Escondido). Manny Cepeda is playing salsa at the Center for the Arts as part of the Latino Heritage Month. To see more about what is going on at the Center for the Arts, click this link. Casineros, let's invade the place and support this event! Get ready for some rueda de casino in Escondido! SITARASON & LAZARO GALARRAGA playing live Cuban Music. DJ WALT DIGZ all the way from the Bay Area. 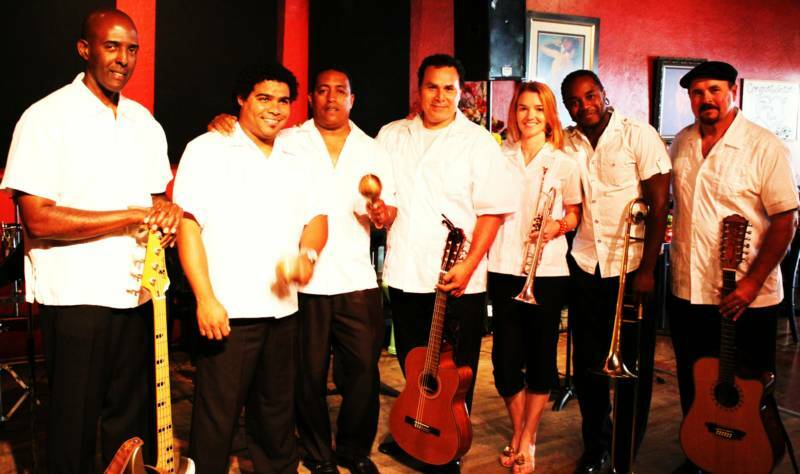 Get your END-OF-SUMMER GROOVE ON ‘A LO CUBANO’ with some SIZZLING CUBAN MUSIC & DANCE at the TRATTORIA 25 RESTAURANT! And YES! WE’LL BE CELEBRATING the SEPTEMBER BIRTHDAYS of ALMA ALVAREZ SALAZAR! CRISTINA BAÑUELOS! DAÑYA SCHWARTZ, KAREN POWELL! MAIA RICCI! MUÑECO PEDRO AGUILAR! AFIMAYE GALARRAGA, ROI BRIGNAC! 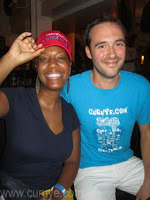 7:30 PM - LIVE MUSIC with SITARASON & MAESTRO LAZARO GALARRAGA. WHERE: TRATTORIA 25, 2501 S Santa Fe Ave, Los Angeles 90058 located in the SANTA FE PLAZA (peachy pink building on corner of Santa Fe & 25th St.) FREE PARKING BEHIND RESTUARANT! ALL AGES WELCOME! A KATI HERNÁNDEZ/CURUYE EVENT! Y Se Formo la Gozadera. 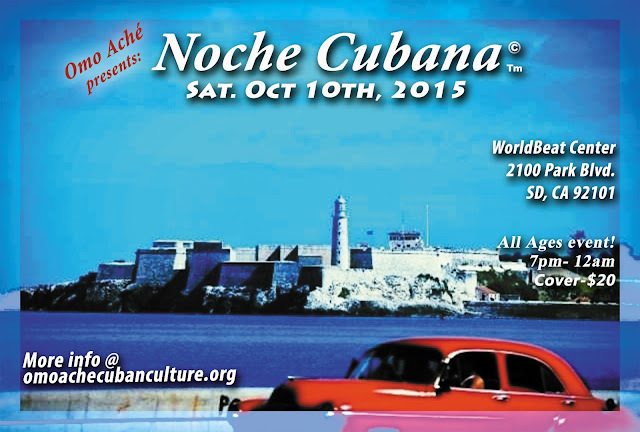 . .
with Live Cuban Music by Feliciano Arango y su AMISTAD CUBANA! TRATTORIA 25 near downtown L.A.
CURUYE & KATI HERNÁNDEZ invite you to their CUBAN DANCE PARTY w LIVE CUBAN MUSIC and HONORING LAS DOS AGUAS: YEMAYÁ & OCHÚN featuring LÁZARO GALARRAGA & SITARA SON, DJ WALT DIGZ in L.A. from the BAY, KATI performing OCHÚN. 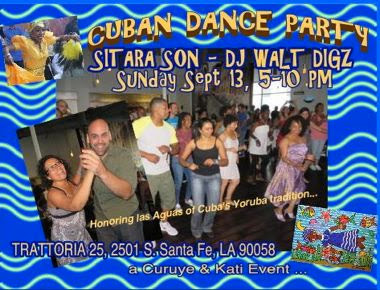 Before and after the live sounds, DJ WALT DIGZ back from the Bay by popular demand, will keep you grooving with the best of CUBAN DANCE MUSIC: including SON! RUMBA! TIMBA! REGGAETÓN! AFRO TIMBA LINE DANCES TO KEEP THE DANCE FLOOR HOT! We'll be celebrating the SEPTEMBER BIRTHDAYS of ALMA ALVAREZ SALAZAR! CRISTINA BAÑUELOS! MAIA RICCI! MUÑECO PEDRO AGUILAR...! SPREAD THE WORD! LET’s BRING IN FALL with some DANCE FUN! TRATTORIA 25, 2501 S Santa Fe Ave, Los Angeles 90058 located in the SANTA FE PLAZA (peachy pink building on corner of Santa Fe & 25th St.) FREE PARKING BEHIND RESTUARANT! $12 cover includes KATI’s dance class. It's marathon of dancing this weekend! Keep those dancing shoes in your car or with you at all times this weekend! 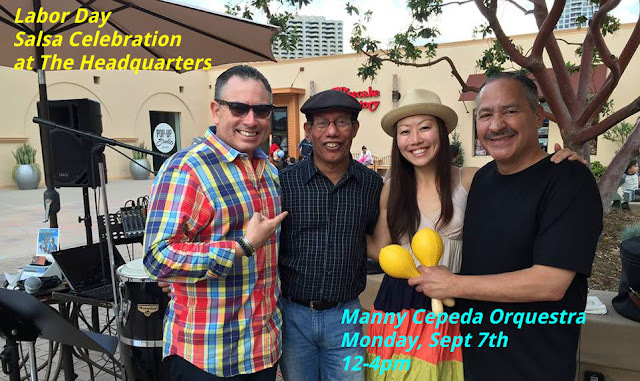 Manny Cepeda Orquestra is playing at the Headquarters Patio. Oye Casineros! I heard about this event!! Check it out. Been wanting to check this Torch Tuesday night dancing thing since I heard about it. 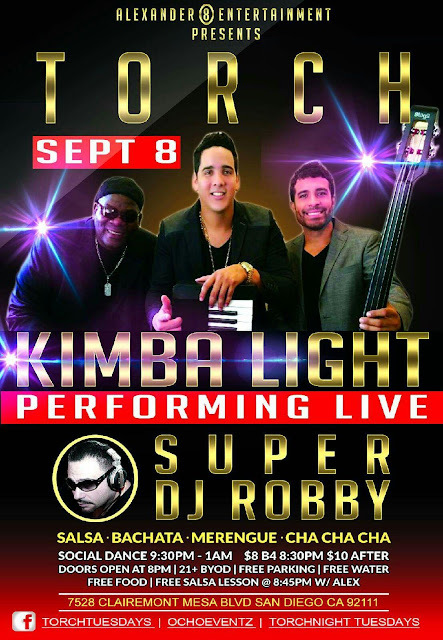 This time they have Kimba Light playing live!